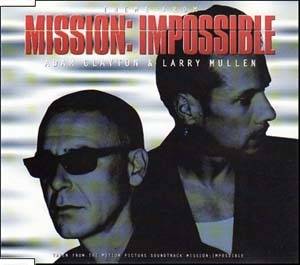 Double LP, 180 Gram Vinyl. 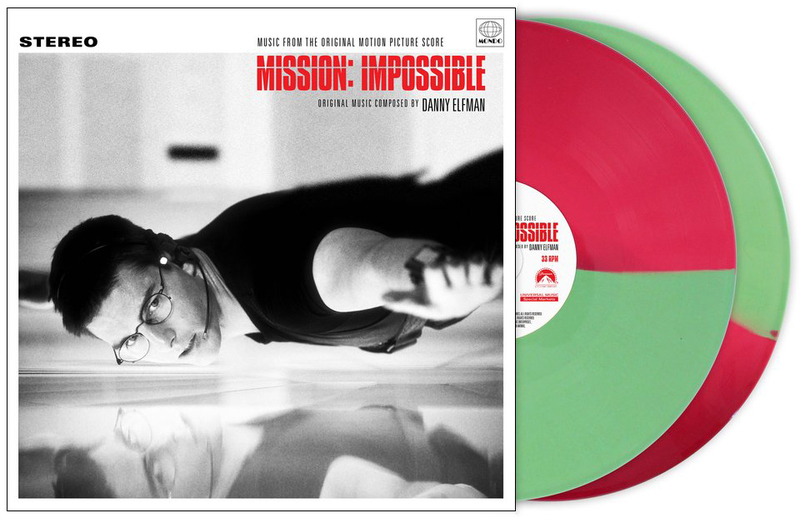 Red light, green light vinyl. 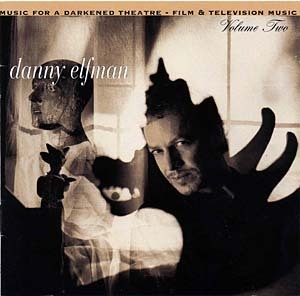 Double LP, 180 Gram Vinyl. 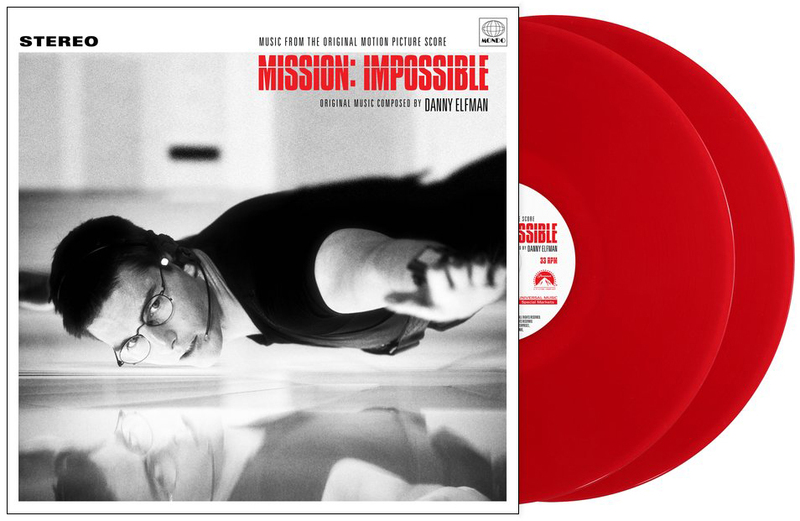 Translucent red vinyl. 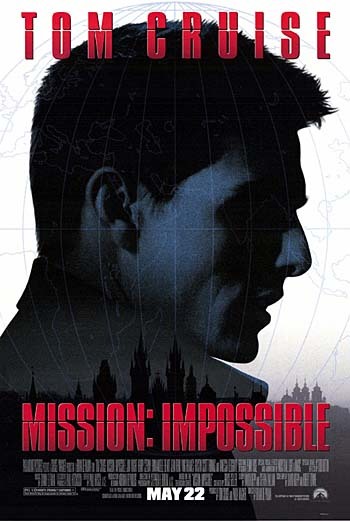 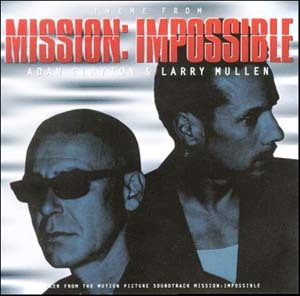 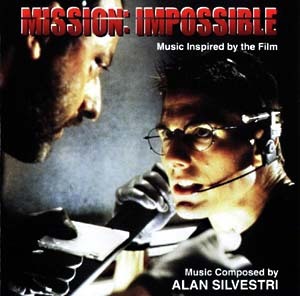 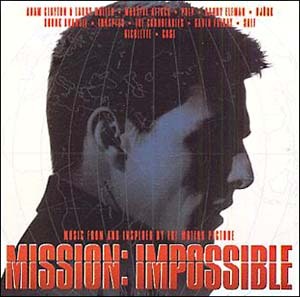 5 Track single for "Theme From Mission: Impossible" by Adam Clayton & Larry Mullen. 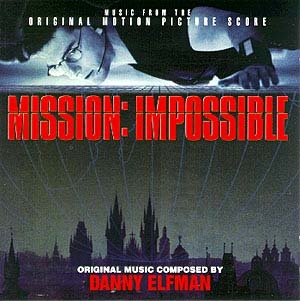 Music from and inspired by the motion picture. 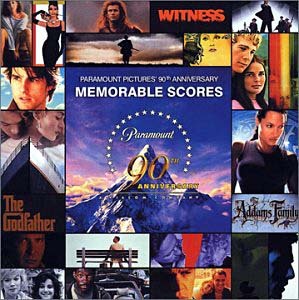 (Lalo Schifrin) String Arrangement by Craig Armstrong.